Castrol GTX Ultraclean, the cleanest GTX ever, has recently been launched across India. This is the second market globally where Castrol GTX Ultraclean has been launched. Castrol GTX Ultraclean’s synthetic technology delivers superior performance and helps to extend engine life. The modern world creates difficult challenges for cars, with heat, tough driving conditions and combustion contaminants – all of which can lead to sludge formation which potentially shortens engine life. Sludge deposits build up in vital oil-ways and can prevent oil from protecting the engine. Castrol GTX Ultraclean has a Double Action formula which cleans away old sludge, and protects against new sludge formation, giving more control over dirt in today’s challenging driving conditions. 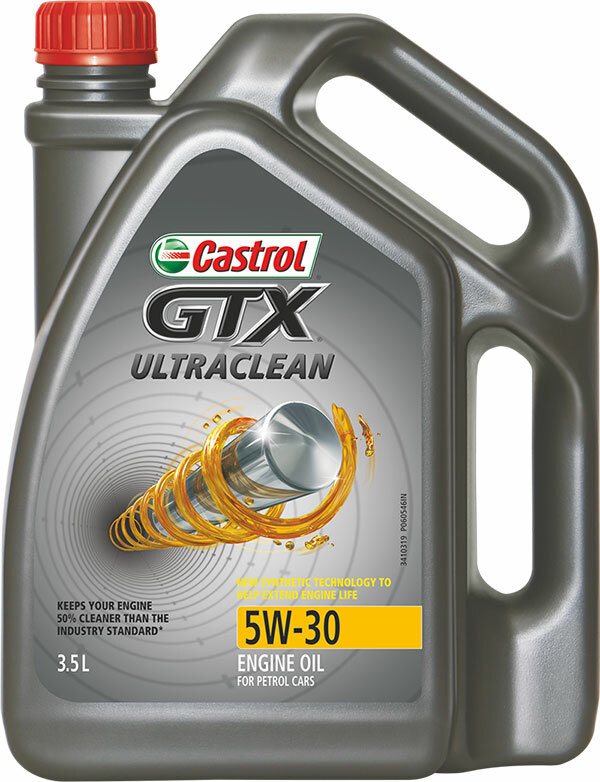 Castrol GTX Ultraclean is a part-synthetic 5W-30 viscosity engine oil for petrol cars, meeting and exceeding API SN specifications. It is available in 500 ml, 3 litres and 3.5 litre pack sizes at most leading retail outlets across the country. BMW G310R - What to expect?